Life Created Tuesdays: Link Party Announcement!! I've been stirring a bit internally since returning home from BlogHer. I needed a new project, a new thing to share with this community, something wholly inspiring. Many texts, emails, and synonym searches later, my sweet friend Sarah of It's a Vol! 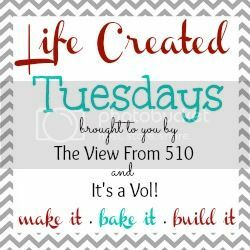 and I are excited to officially announce Life Created Tuesdays, a weekly link party! Day after day we work in big and little ways to create our every day joys. We want to see what inspires you, from the apple crisp baking in the oven to the toddler craft you finally accomplished to the bathroom remodel you've almost finished. Let's encourage one another in a creative life, one project at a time. Make it. Bake it. Build it. Post it. Then come back here (or It's a Vol!) to link up your bit of life created. Dig deep in those pin boards, pull out the project you've been ignoring in the garage, we want to share in your inspiration! 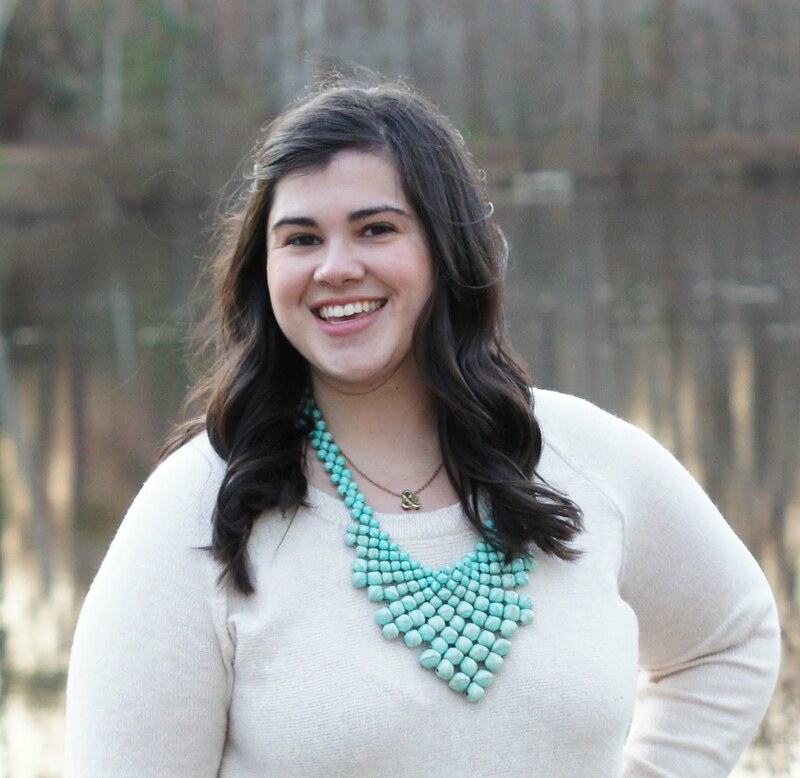 Each week we will be pinning our favorites to the Life Created pin board to 1800+ followers and featuring the four that we love the most from the week before at the top of each link up! The link party opens each Monday night at 9:00 PM (EST) and runs through the following Monday at 8:00 PM (EST). The first link up will go live on September 9th, 2013 at 9:00 PM (EST). You've got two weeks to get your post ready to go for your best shot at being featured! We cannot wait to see your posts! 1) Please link back to either Erin or me in the form of a link or the button below! Personally, I vote for the button since I worked hard on it and I think it's pretty cute! :) Help spread the word y'all! 4) Posting here implies that you give permission for your blog post (including photos) to be featured the next week. We will NEVER remove a watermark or pass your content off as our or own and we will always provide a visible link back to your blog! Pinkie promise! Green Giant Veggie Chips: The Healthier Chip.